Are you looking for complete Sunday school lessons for your Sunday school? Besides lots of creative ideas for your Sunday school we also want to offer you complete Sunday school lessons! 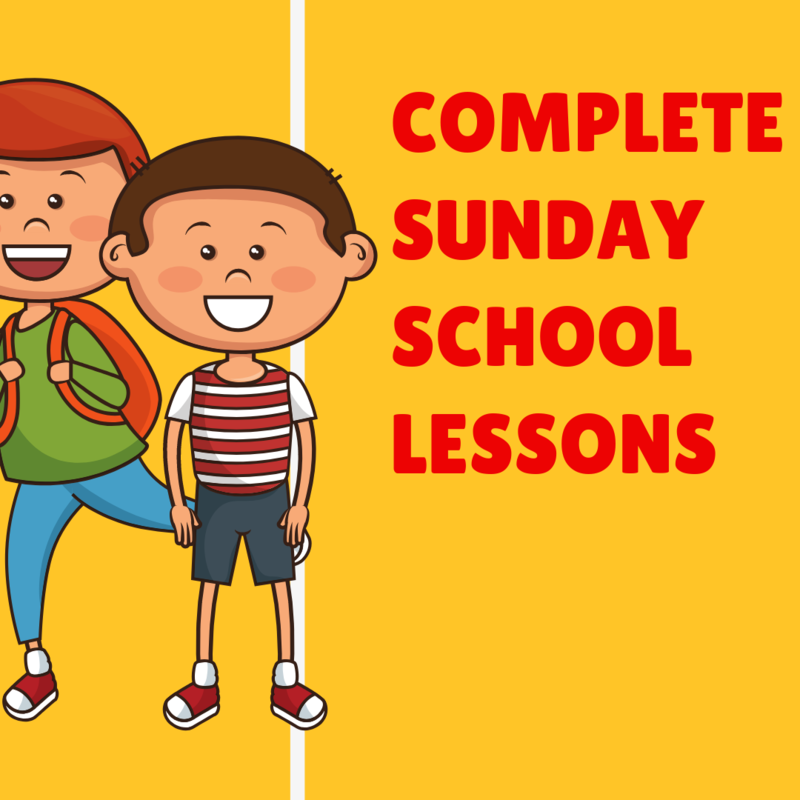 Our aim is to add new lessons every month, so please return to find more and more complete Sunday school lessons. Each Sunday school lesson comes with an illustrated PDF booklet containing between ten and fifteen creative ideas. You can download the complete Sunday school lessons if you are a member of Creative Kidswork. You can become a member for just 25 dollars a year and have access to all these Sunday school lessons and all the other great ideas here on the site.